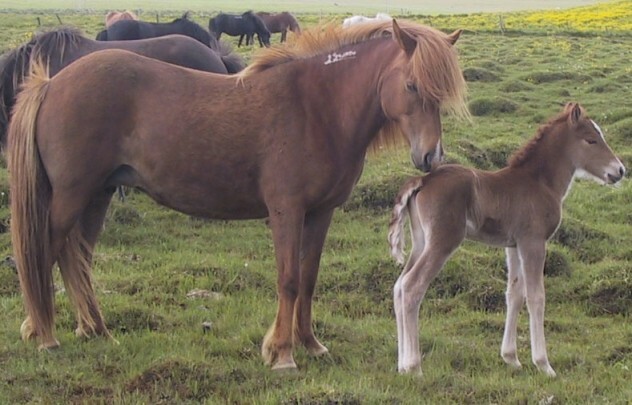 and a lot more to come! 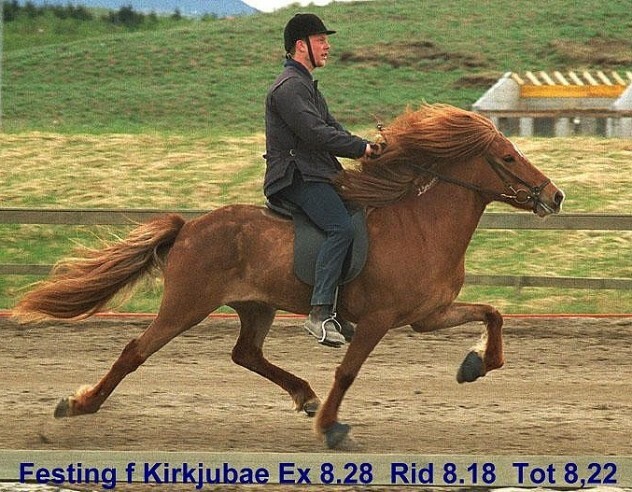 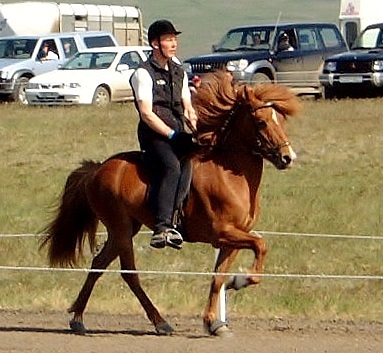 We are so happy to continue the breeding with Festing, thank you so much Ante and Margaretha Eklund, Eikarbrekku, for the confidence of letting us by your beautiful mare! 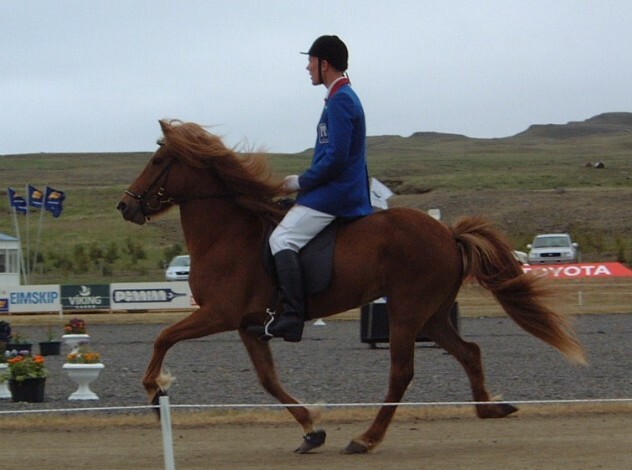 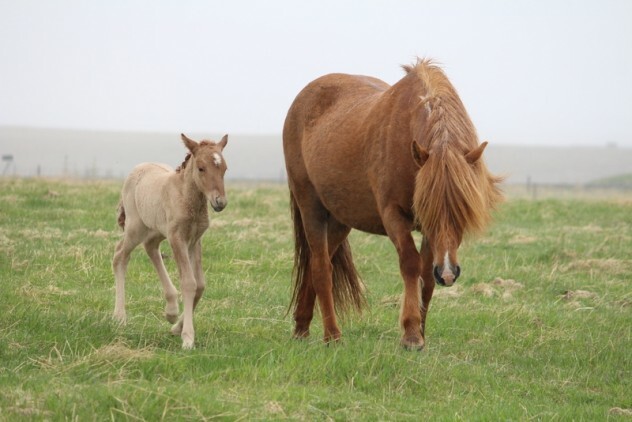 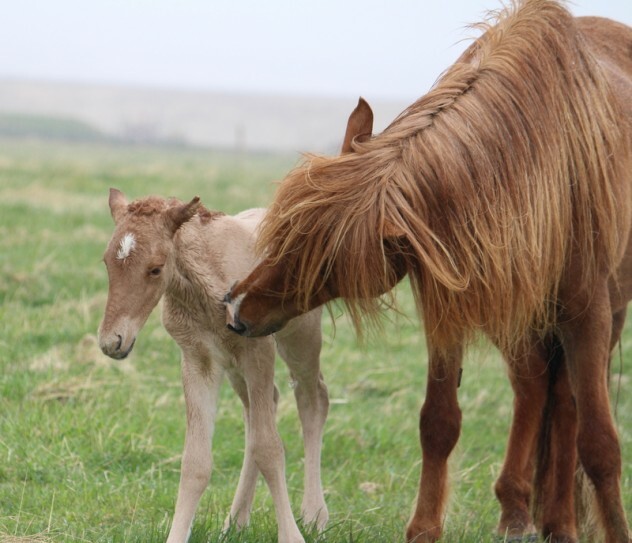 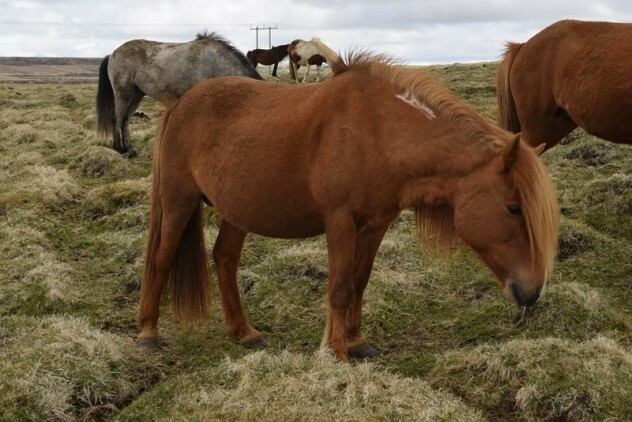 Marefoal after Þorlákur born 2016 her name is Sunna frá Hvítu Villunni, red with blaze. 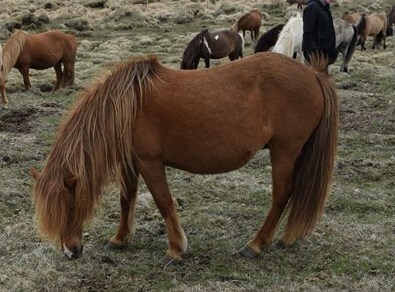 Foal born 7/6 2017 after Þorlákur, black with blaze.